Can you do this procedure in office? Yes! 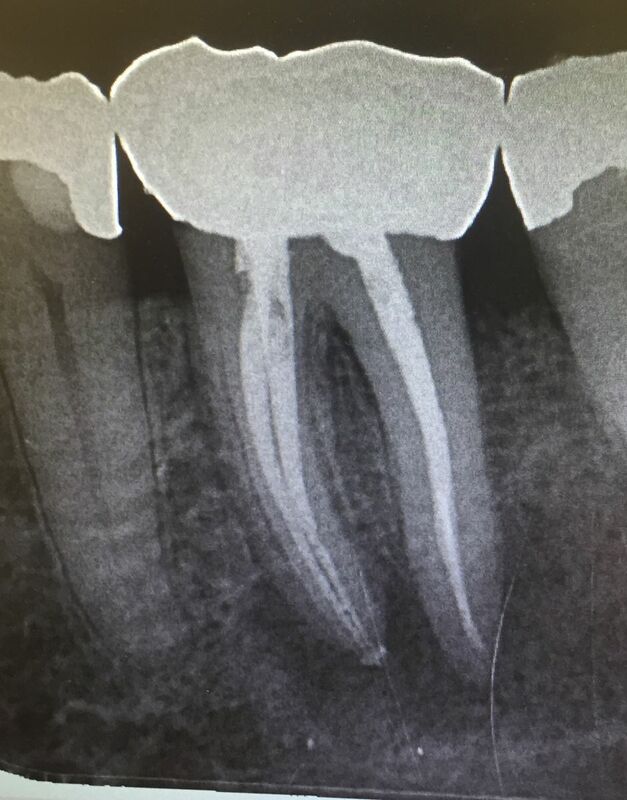 Unlike most offices that refer out most all root canal procedures our doctors treat the vast majority of these cases in house. We only refer out when we feel that treatment with a specialist would be beneficial to the patient.